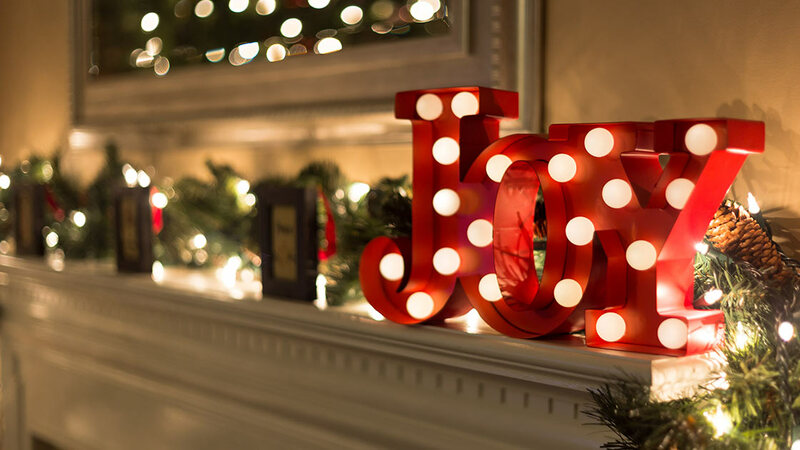 Shop local for Small Business Saturday! 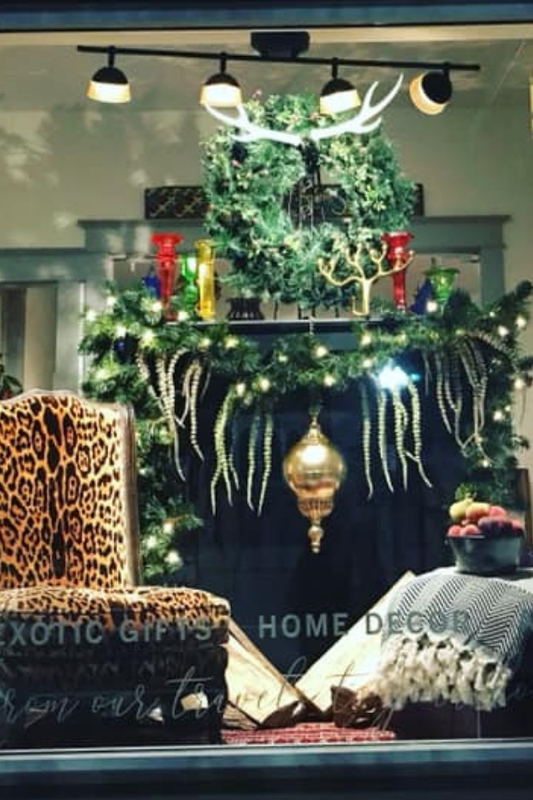 Join us and enjoy complimentary champagne and cider as you shop during our extended hours 10am-8pm. 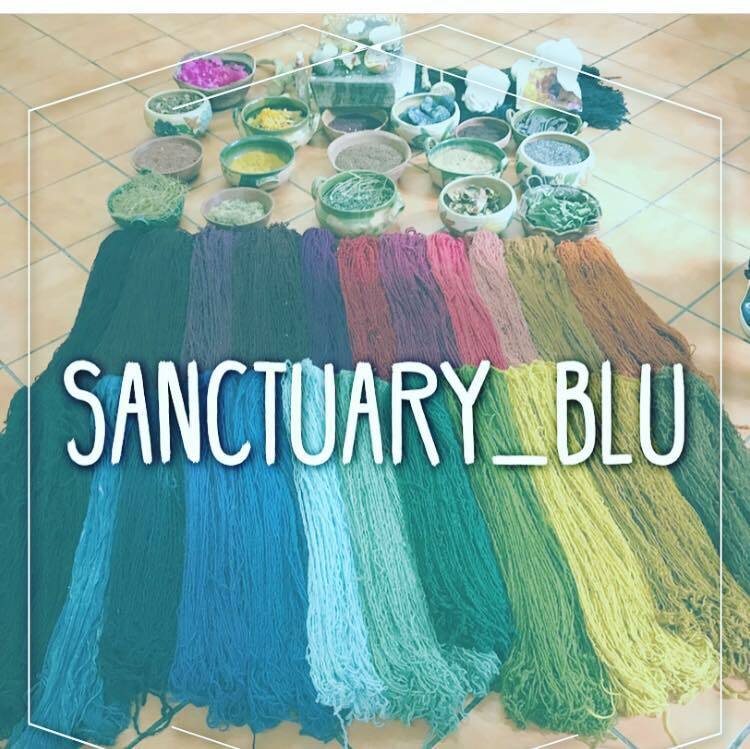 For 20% off of your purchase, just show us that you Checked-in at Sanctuary Blu on social media or post a selfie in our store and tag us on Facebook Sanctuary Blu or Instagram Sanctuary_blu! Be sure to stop by Free Reign Boutique on Small Business Saturday. 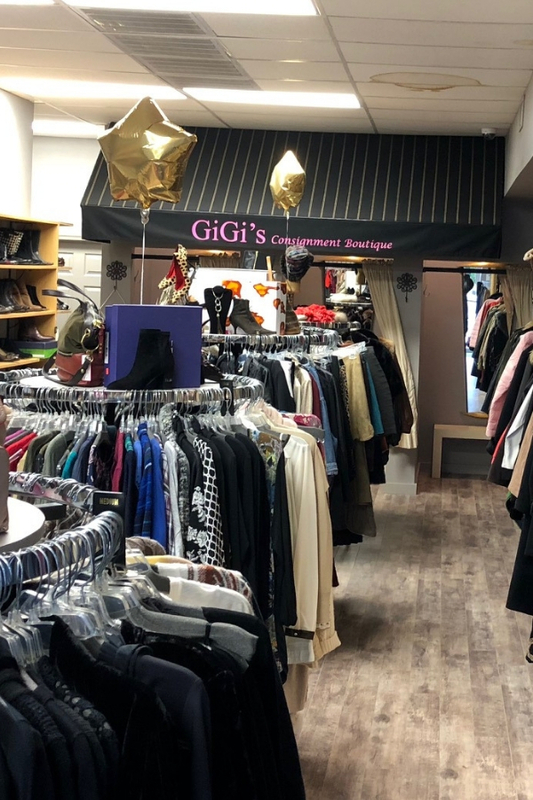 The boutique has a variety of gifts and you are sure to find something for everyone on your list! 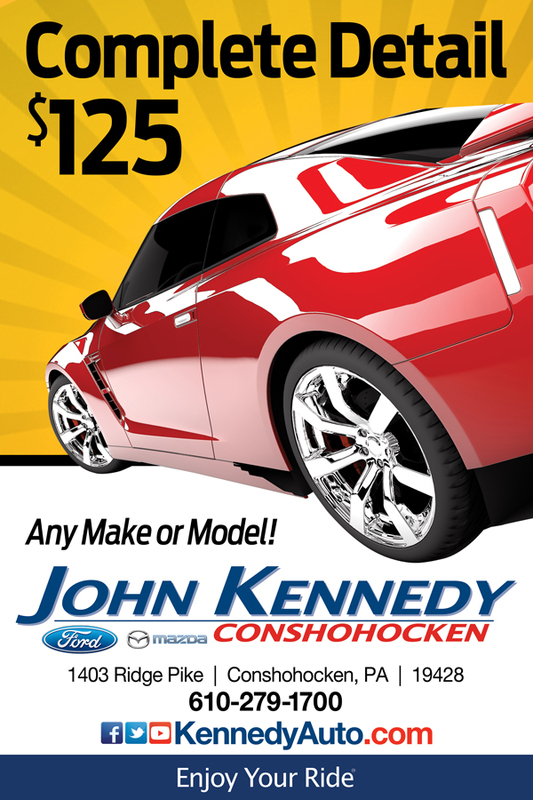 Find Free Reign Boutique within the Kay Lighting building at 317 Ridge Pike in Conshohocken. 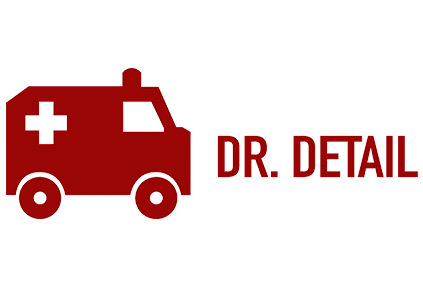 Stop by Diamond House Jewelers for engagement rings and a variety of necklaces, other rings, pendents, bracelets and earrings. 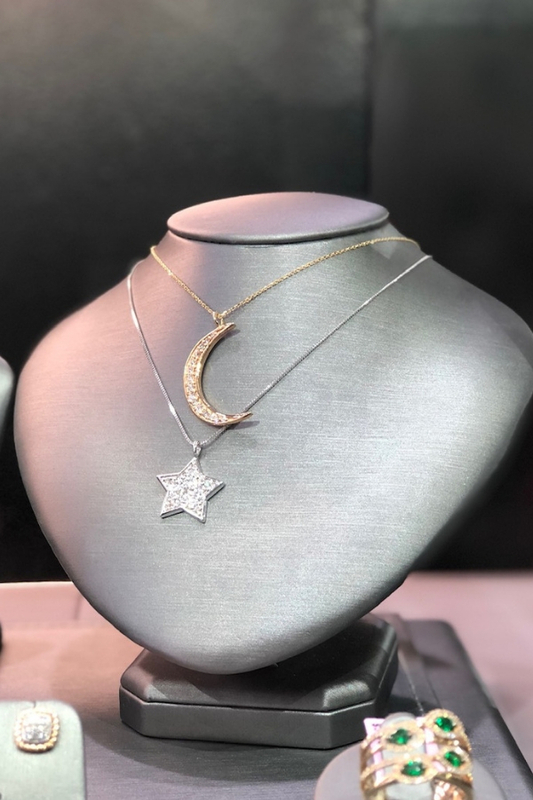 If you can’t find anything you like, Master Diamond Setter and jewelry designer Andy Gider will design something for you right in his Fayette Street studio. 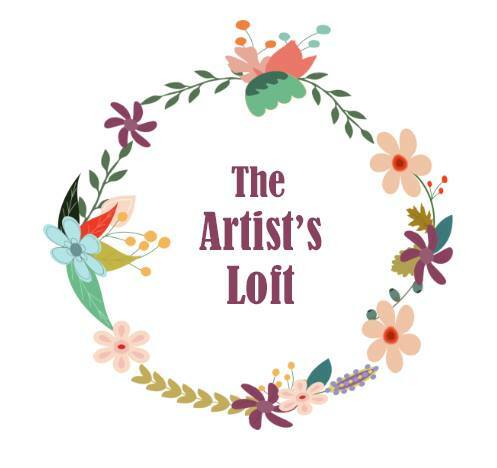 Find a variety of gifts created by local artists at The Artist’s Loft, including lotion candles. 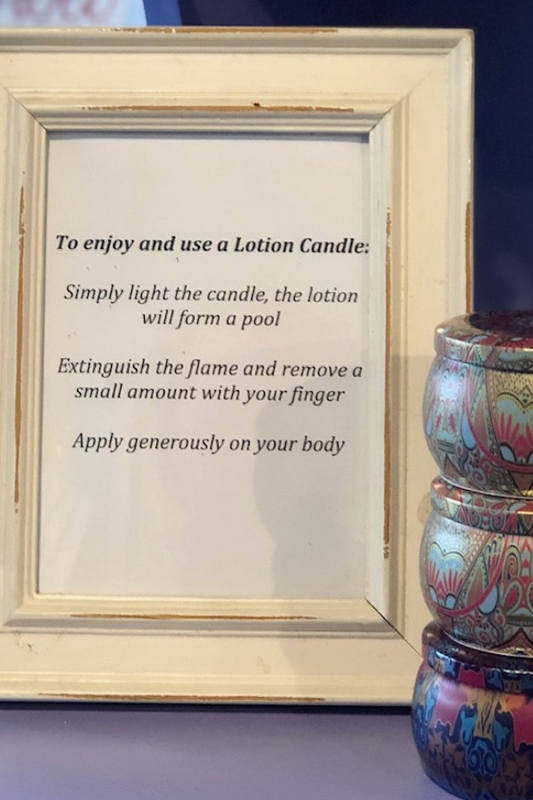 Light the candle and a pool of lotion will form for use on your body! 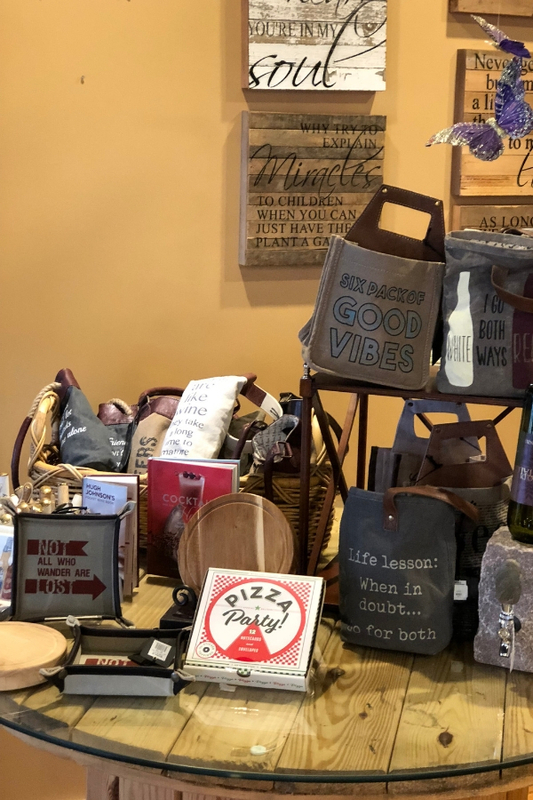 Enjoy a mimosa and some breakfast treats while you browse through the store. 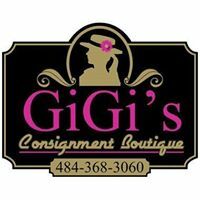 GiGi’s Consignment Boutique is located at 537 Germantown Pike in Lafayette Hill. 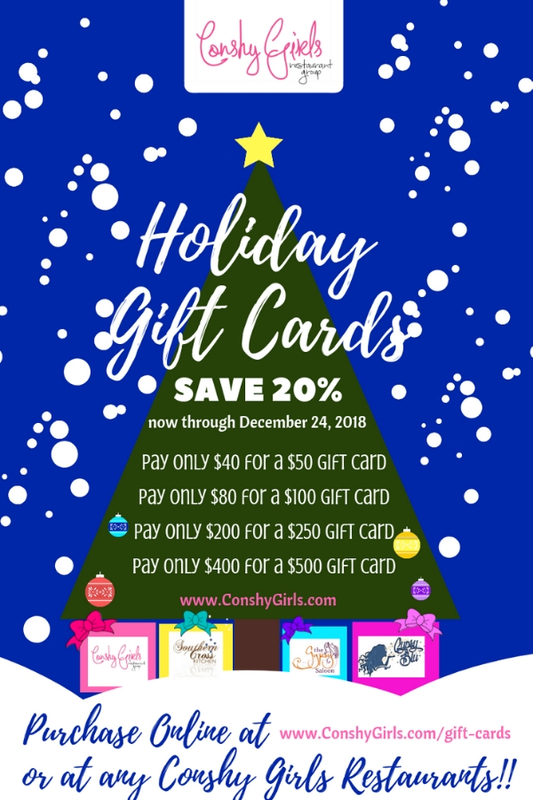 It is offering 10% off on Small Business Saturday. 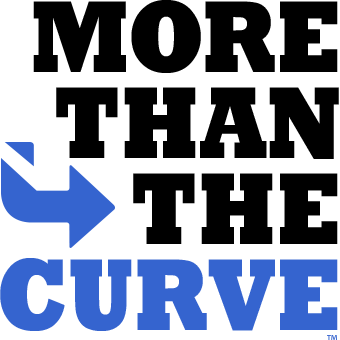 Save 10% on Conshy-centric merchandise through Sunday, November 25th in the MoreThanTheCurve.com store. 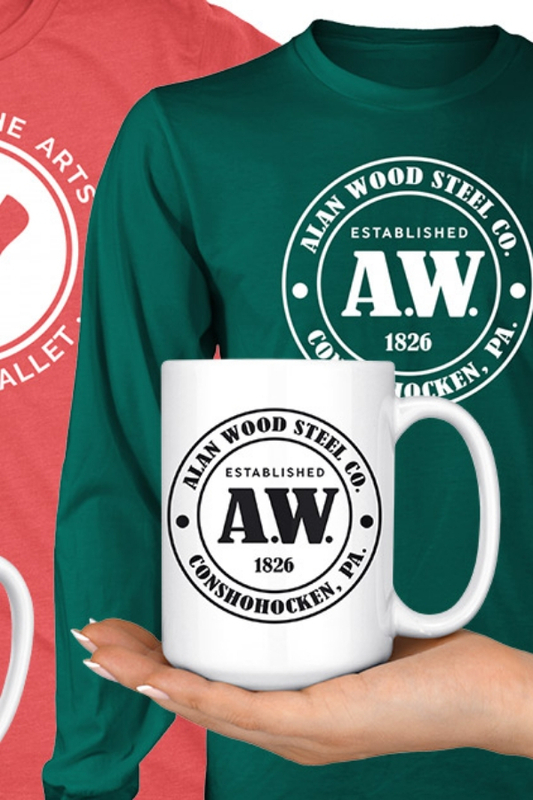 Items include Alan Wood Steel Co. t-shirts, sweatshirts and mugs, Conshy Ballet t-shirts, Lee Tire t-shirts, It’s Always Sunny in Conshohocken t-shirts and more. 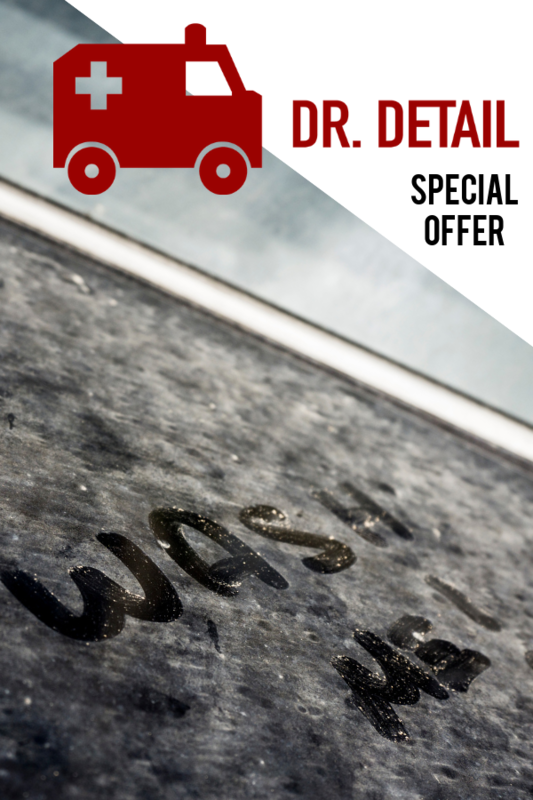 Promo code BLACKFRIDAY. 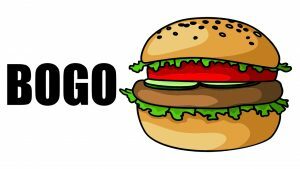 Flocco’s recently celebrated its 90th anniversary as a small business on Fayette Street! 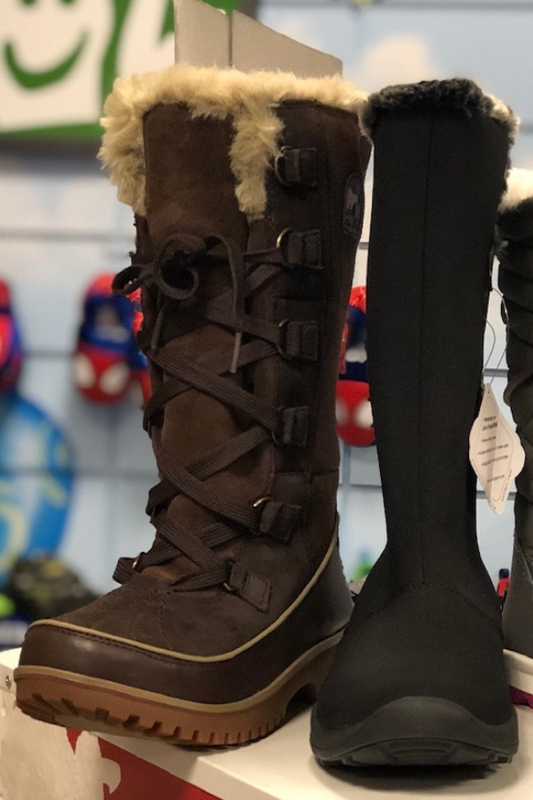 Within the store you will find shoes and boots for the entire family, lots of sports jerseys and shirts, and more. 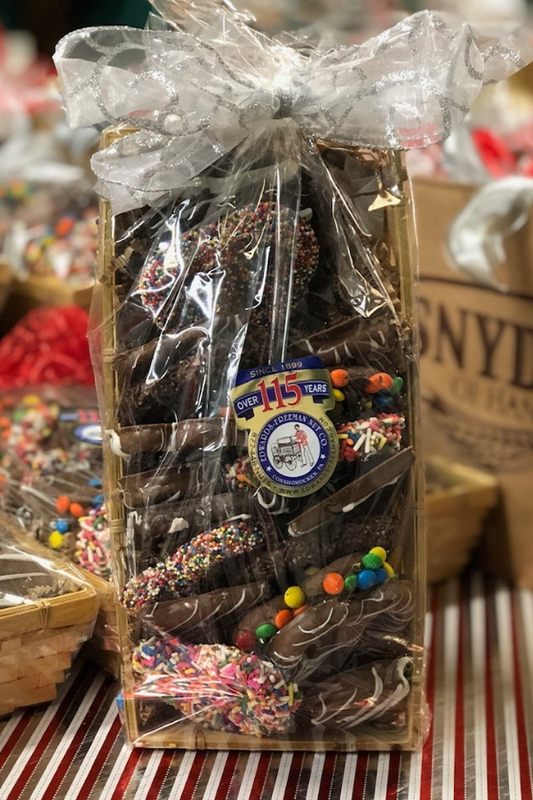 Shop Small and Delicious at Edwards Freeman Nut Co.
Shop small and delicious on Small Business Saturday. 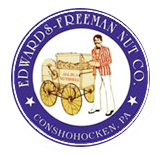 Edwards Freeman Nut Co. has a wide variety of gift trays/baskets, chocolates, candy, pretzels, and more.